Notation ends the year off by switching up the genres, dropping a groovy house mix. 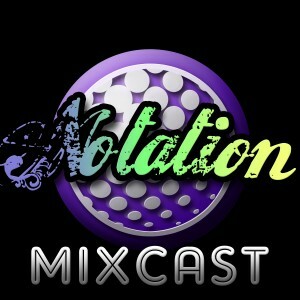 Notation brings the first of two mixes for some excellent Drum & Bass to close out the year. Finally back in the studio after being out of town, and in the 11th hour, Notation brings you a new mix for November as promised. After a brief hiatus (being out of town), Notation brings you some October Drum & Bass goodness for your soul. A follow-up from “ICE”, posted earlier this summer, this much harder mix was its counterpart featuring tough Drum & Bass, Dubstep, and a little bit of Dancehall and Moombah at the end, controlled by the one and only Mustache Riot (AKA Boxmon of NATTY FREQ). Also featured in this mix is the talented microphone master from Southern California, MC DINO. 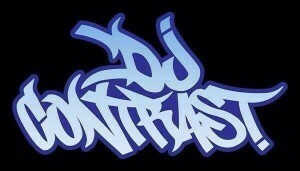 Let us take you back into time, the summer of 2011, with some of the hottest tunes of the day. Get out your sunglasses and cocktails, groove to this mix on a beautiful, sunny, summer day! Summertime is here! Breezy comes through with a Drum & Bass mix for us. 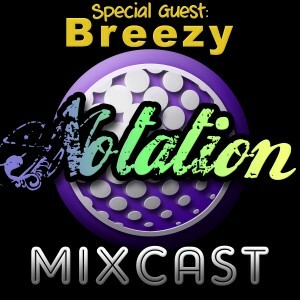 Notation puts out a quick mix for the end of may, for the love of older and newer, lighter and heavier Drum & Bass. Taking a trip down memory lane, when things were simpler. Once upon a time, Notation and Boxmon (AKA Mustache Riot) formed a project called Natural Frequency AKA ‘Natty Freq’, involving rougher Drum & Bass/Dubstep/House tracks and mixes between 2009-2012. 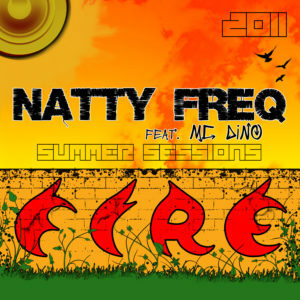 This mix was recorded around June of 2011, one of a two-disc mixset entitled, “SUMMER SESSIONS: FIRE/ICE”. Notation worked on this half, featuring a time-capsule of chill, liquid Drum & Bass from years gone by, including some rough-draft, never-to-be-heard-again dubs from the Notation/Natural Frequency back-catalog. 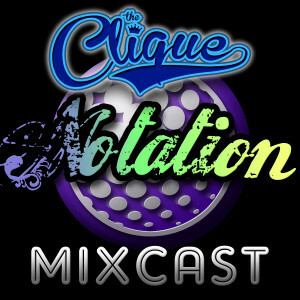 Notation has sprinkled a few of these older tracks into the newer podcast mixes overtime, giving well-deserved resurrection. He figured this mix deserved a resurrection as well, for an honest representation of where he has been. Enjoy!